B’Yachad is a Hebrew word that means “together.” It symbolizes the union of the religious schools of 3 synagogues in Albany: Congregation Ohav Shalom, Temple Israel and B’nai Sholom Reform Congregation. 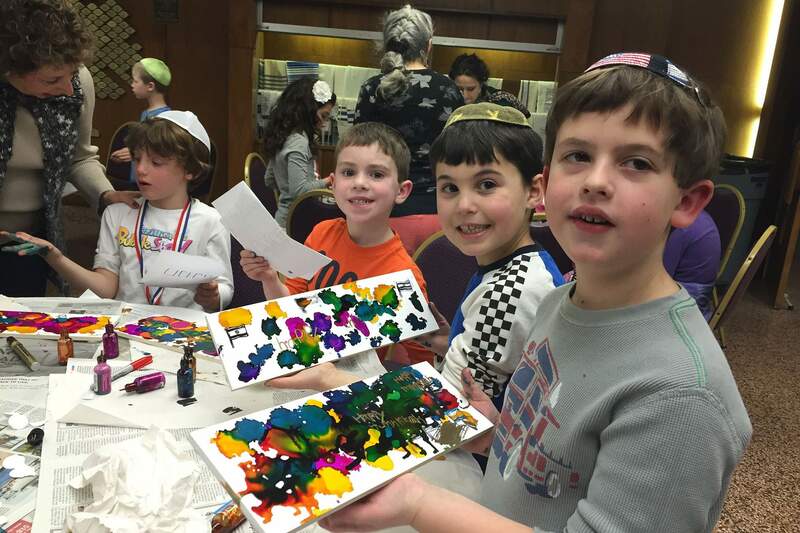 Based in Conservative religious traditions and values, B’Yachad serves and respects the needs of children from diverse Jewish backgrounds by instilling in its students and families the knowledge and skills necessary to carry on Jewish traditions at home and in their respective synagogues. The mission is to provide Jewish children with the tools needed for meaningful and active Jewish lives. This includes an understanding of the Jewish religion, culture, traditions and ethical values; an understanding of the importance of Israel and Zionism; and fulfillment of community social needs through interaction with other Jewish children. Enrollment in B’Yachad is open to any Jewish child, K-8th grade. While synagogue affiliation is not mandatory for initial matriculation, standing as a full-member or associate member with Congregation Ohav Shalom, Temple Israel, or B’nai Sholom will be verified by or before the beginning of the third year of enrollment in this religious school. See the B’Yachad website for more information.